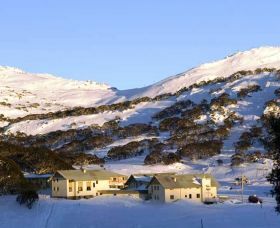 The best value family friendly accommodation in Perisher Valley, Barina Milpara Lodge is perfect for a weekend, week-long, or season getaway. 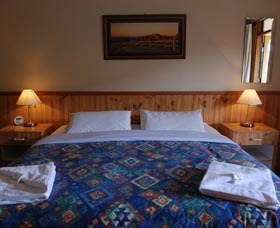 There are spacious rooms with private bathrooms available, with all linen and towels provided. 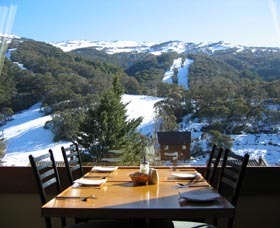 Located on snow at Perisher Ski Resort; a ski in/out property, Barrakee Ski Lodge offers superb accommodation with spacious rooms and stunning mountain views. 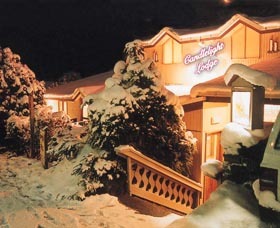 Barrakee is reknowned for its friendly, relaxed atmosphere, exceptional service and fabulous food. 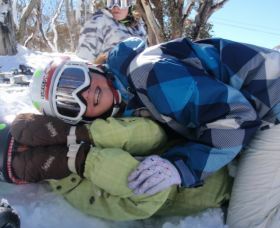 Complimentary oversnow transfers are available on arrival and departure. 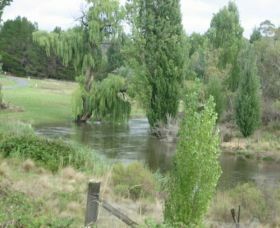 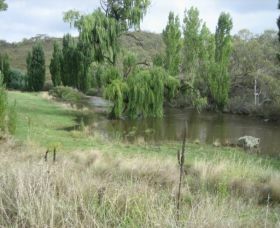 Carinya Alpine Village is set on 45 acres with one kilometre of river frontage on the Mowamba River. 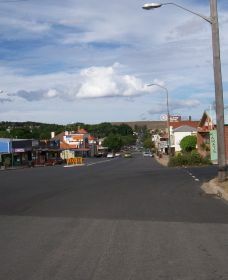 Located in Cooma, the gateway to the Snowy Mountains. 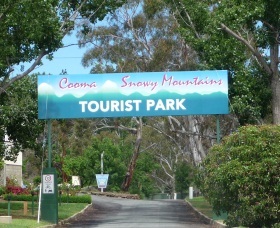 This quiet tourist park has large shady caravan sites, deluxe and standard cabins and five acres of bushland camping areas. 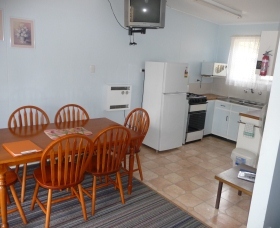 This quiet, family operated motel offers economy accommodation in the centre of Cooma and is within walking distance to most facilities, including shops, restaurants and transport. 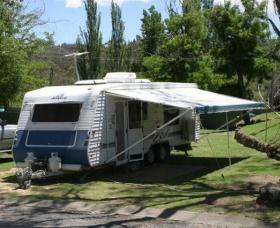 Several accommodation options are available including self contained units situated around a peaceful garden setting. 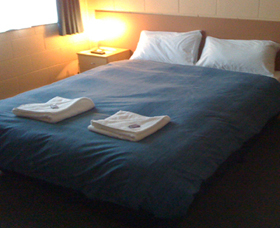 All rooms include central heating, television and cooking facilities. 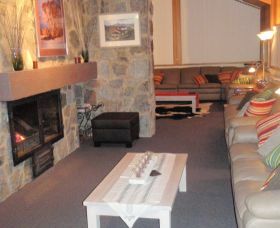 Corroboree Lodge has charming ski in ski out accommodation in an excellent location opposite the Perisher Valley Express Quad and the eight seater chair. 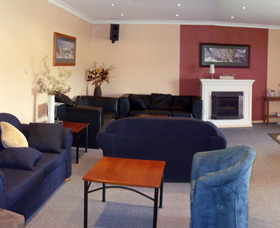 The lodge has fabulous views of the Perisher Valley and features a very popular restaurant and cocktail bar. 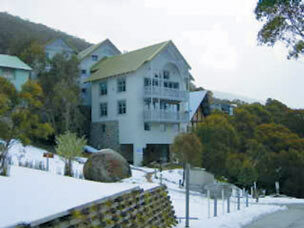 Enjoy a winter holiday retreat in a premier location at Perisher Valley. 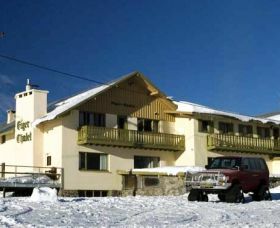 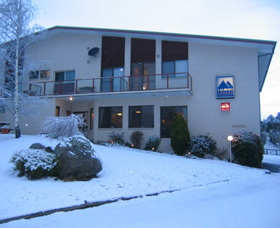 Family owned and operated, Eiger Chalet is ideally located in the centre of Perisher. 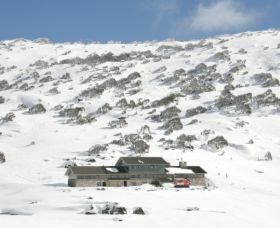 It's only a 100 metre ski from the front door to Perishers Quad Chair. 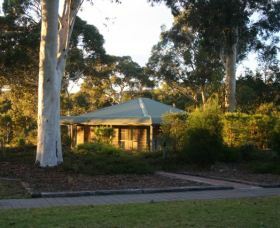 Close enough for superb access, yet quiet at night!